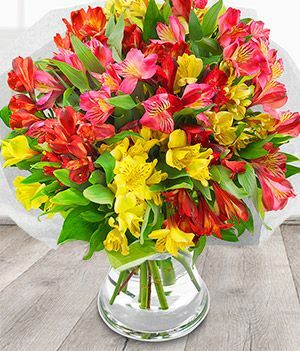 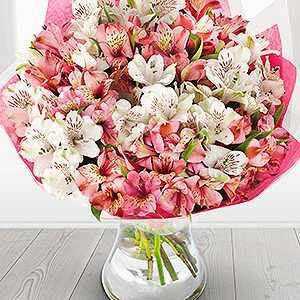 A long lasting bouquet of mixed Alstroemeria. 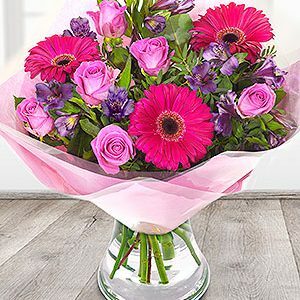 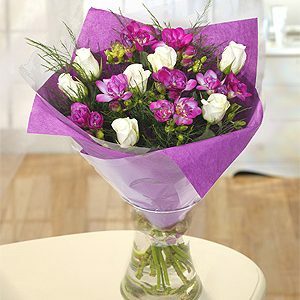 This particular bouquet can last for up to 3 weeks. 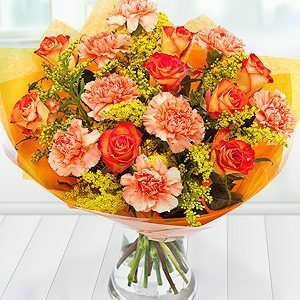 Flowers will be delivered in bud for freshness.